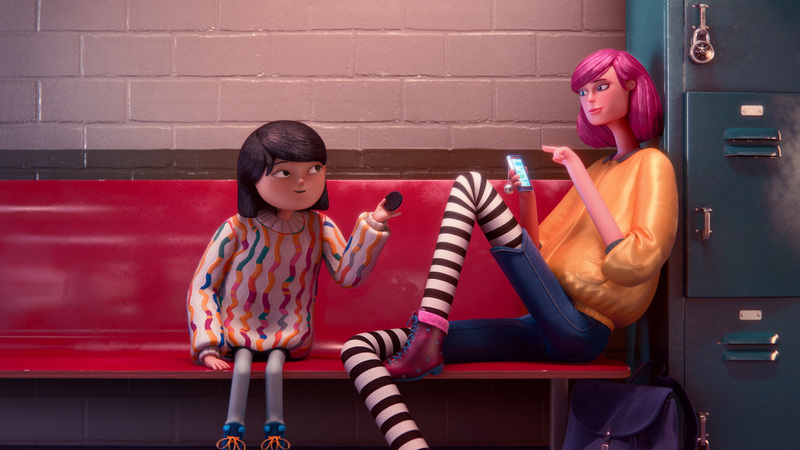 Today, the OREO brand and world’s number one cookie launched its new, globally integrated marketing campaign Open Up with OREO, which conveys a simple but powerful message: open your heart to people who are different than you and you’ll discover the similarities. As the latest installment of the brand’s ongoing Wonderfilled platform, Open Up with OREO will launch in more than 50 countries during the first half of 2016 to encourage its growing global community of fans to see the world through the eyes of the OREO brand. The new campaign addresses a behavioral shift that comes with age. While children are naturally open, adults begin to default to the familiar, which can cause them to close themselves off to others. 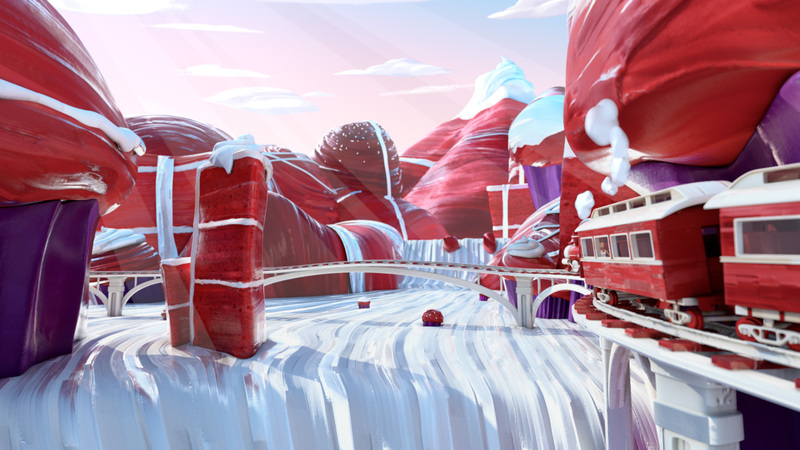 Open Up with OREO campaign leverages both the brand’s expansive global footprint and its ability to break through the adult exterior. The objective? Inspire fans worldwide to be more open to those around them and, as a result, make new connections. The campaign creative is grounded in the universal practice of twisting open an OREO cookie. This playful gesture is a catalyst for breaking down barriers and creating unexpected connections. The campaign will include a global TV spot, digital content series, in-store point of sale and, in select countries, global prizing and custom product embossments. 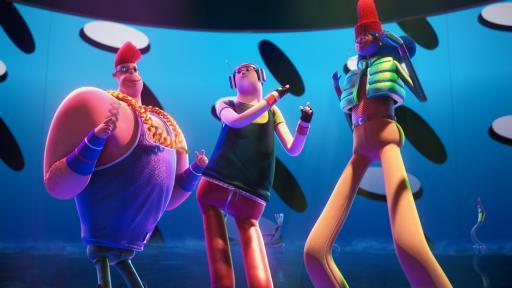 The animated TV spot comes to life through the brand’s signature Wonderfilled aesthetic and upbeat music. 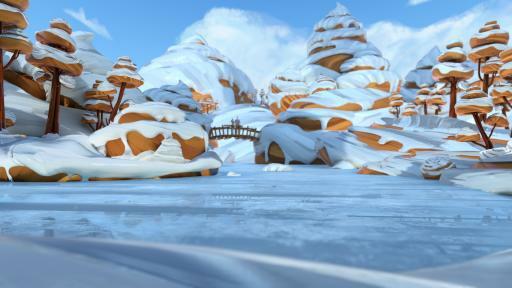 Set against the backdrop of a playfully diverse roller rink, the animation follows a young girl inspiring those around her to look inside themselves to let a little bit of wonder out and, in turn, let others in. In the spot, an OREO cookie is the catalyst for the characters to open up to each other. The spot launched in the U.S. on January 18 featuring the vocals of multi-platinum-selling, Grammy-nominated recording artist Adam Lambert. More than 50 other markets will follow with vocals, lyrics and languages adapted locally as necessary. In addition, digital content and a video series will launch February 2 to demonstrate how an OREO cookie can open an unexpected introduction, even a friendship, between two characters from different walks of life. 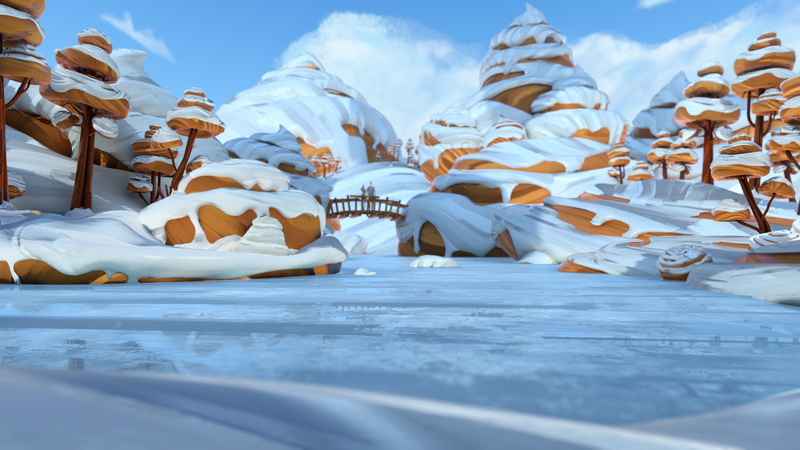 The video series will be comprised of animated stories in which the characters share an OREO cookie and create a Wonderfilled connection. The new campaign builds on the brand’s success of making a global platform relevant across the globe by leveraging universal consumer insights, but executing in a way that reflects the local context and culture. 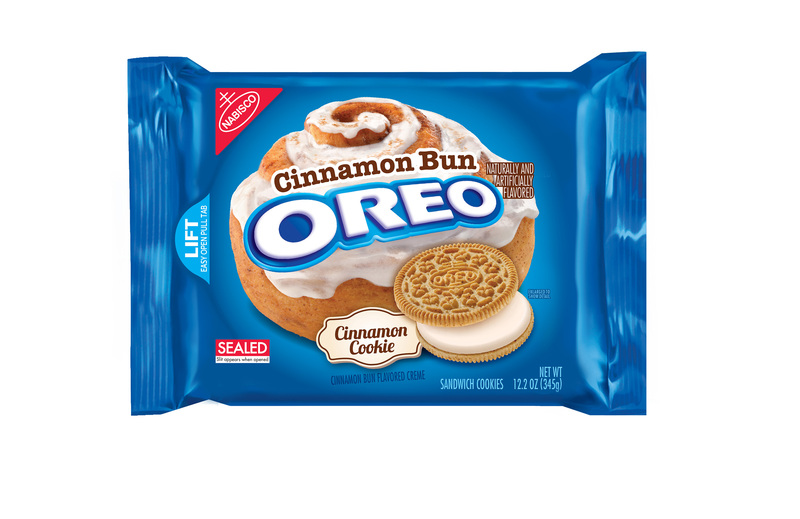 In the U.S. market, the Open Up with OREO message will encourage OREO fans to open up to new people as well as new flavors with the official introduction of the OREO Wonder Vault, a creative expression of the brand’s epicenter of cookie exploration. 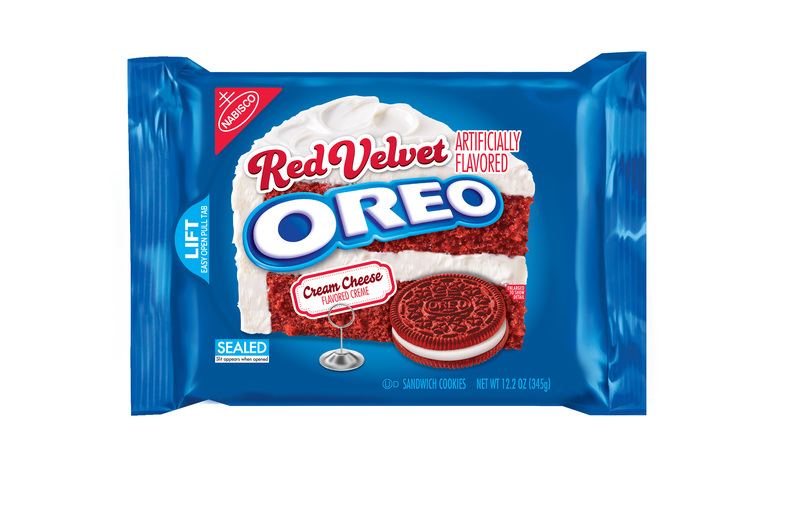 Today, the Wonder Vault opened to release two flavors, the return of Red Velvet Flavored OREO cookies and the introduction of Cinnamon Bun Flavored OREO cookies, both of which will join OREO’s permanent product line-up in the U.S. 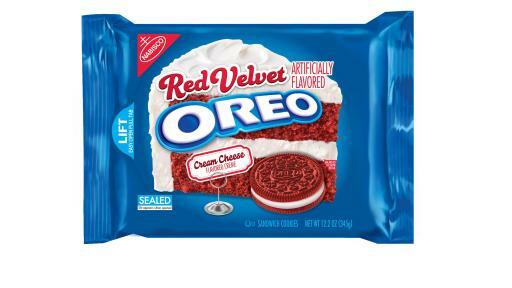 The OREO Wonder Vault will release a third, limited edition – but currently undisclosed – flavor next month. Learn more about the Open Up with OREO campaign and the OREO Wonder Vault by following @oreo on Facebook, Twitter, Tumblr and Instagram. For more fun facts on OREO cookies, visit the brand’s website here. OREO is the world’s favorite cookie, enjoyed by families and friends in more than 100 countries around the world. OREO is the best-selling biscuit of the 21st century with $2.5 billion in global annual revenues. The OREO cookie TWIST LICK DUNK ritual has become the signature way to enjoy this iconic cookie for many different cultures around the world. OREO has a Facebook community of more than 40 million OREO lovers around the globe, representing 200+ countries and dozens of different languages. OREO ranks among the top five brand Facebook pages in the world. OREO celebrated its 100th birthday on March 6, 2012. Visit www.OREO.com for more information. 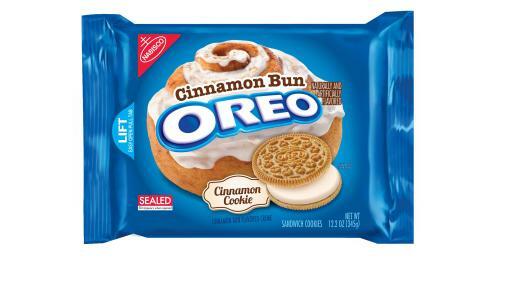 OREO is one of Mondelēz International’s billion-dollar brands. Mondelēz International, Inc. (NASDAQ: MDLZ) is a global snacking powerhouse, with pro forma 2014 revenue of more than $30 billion. Creating delicious moments of joy in 165 countries, Mondelēz International is a world leader in biscuits, chocolate, gum, candy and powdered beverages, with billion-dollar brands such as Oreo, LU and Nabisco biscuits; Cadbury, Cadbury Dairy Milk and Milka chocolate; Trident gum and Tang powdered beverages. Mondelēz International is a proud member of the Standard and Poor’s 500, NASDAQ 100 and Dow Jones Sustainability Index. Visit www.mondelezinternational.com or follow us on Twitter at www.twitter.com/MDLZ.